There has been a significant increase in the number of GCC chemical industry patent applications over the last few years, which hit 2,400 in 2017, said a senior official. "Over the past decade, the number of chemical patents obtained in the region grew by 6 per cent per annum, almost on par with global growth of 5.6 per cent," remarked Dr Abdulwahab Al Sadoun, secretary general, GPCA. 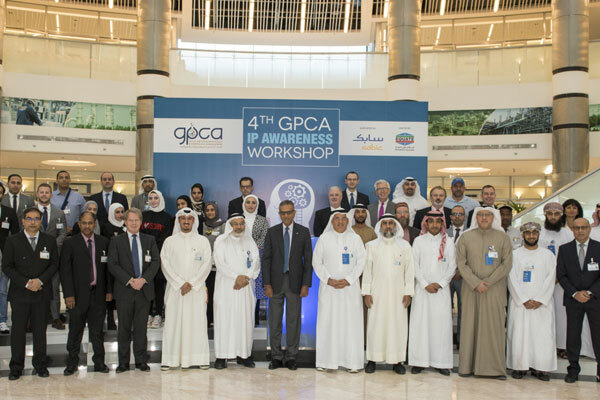 "This trend is an indication of the industry’s continuous drive towards innovation and the need to create awareness about the importance and protection of Intellectual Property," stated Dr Al Sadoun while addressing the participants of a GPCA IP Awareness workshop in Kuwait. The two-day event was organised by the Gulf Petrochemicals & Chemicals Association (GPCA) in collaboration with Sabic and Equate Petrochemical Company, a global producer of petrochemicals. A number of professionals from the chemical and petrochemical industry, as well as IP strategists, lawyers, innovators, researchers, patent officers, marketing and business development practitioners took part. Most of the discussions were centred around important issues related to IP, such as applications and disclosures, as well as strategies in protecting IP within the region and around the world. Previous GPCA IP workshops were held in the UAE and Saudi Arabia. The workshop series is aimed at creating awareness on this important topic amongst the regional industry and related value chain partners. "In line with this, we are proud to be organising the workshop, dedicated to the practice and implementation of IP and best in class strategies for protecting it within the region and the world," remarked Dr Al Sadoun. "Special thanks goes to our partners Equate and Sabic for their extensive support in making this another successful edition," he added.